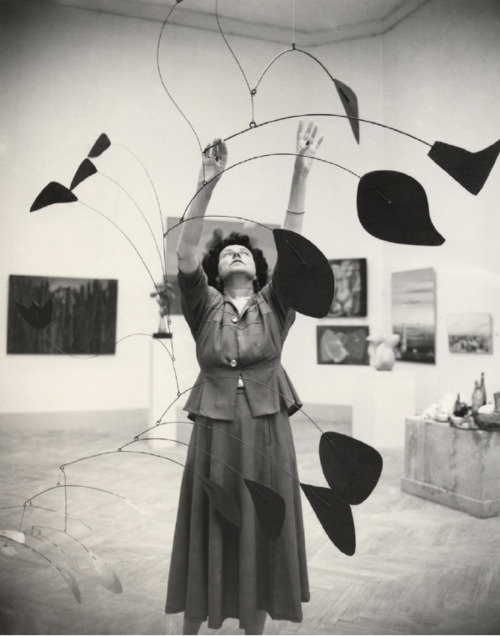 crazy but i swear these Calder mobiles make me think of silver dollar eucalyptus! HA! lili - i remember the post you did on calder and eucalyptus! :) such a great pairing!